Welcome to Big Charlie's Bonefishing Lodge! World class bonefishing in comfort with great food. 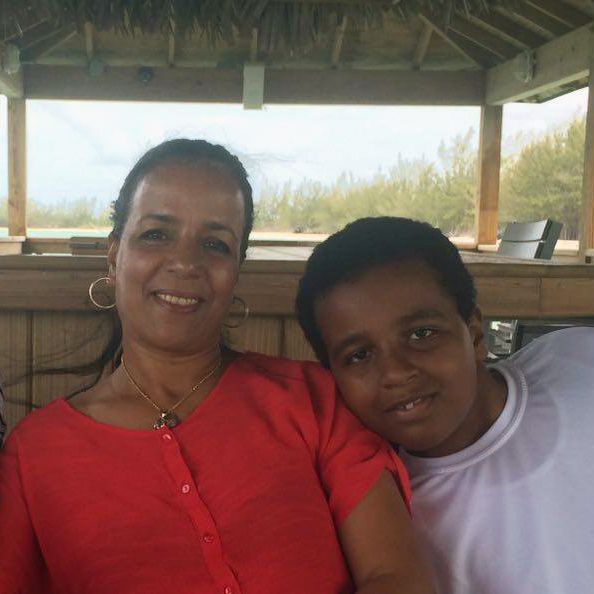 Big Charlie & Fatiha’s Fishing Lodge is an all-inclusive destination for saltwater sportsmen (and women). 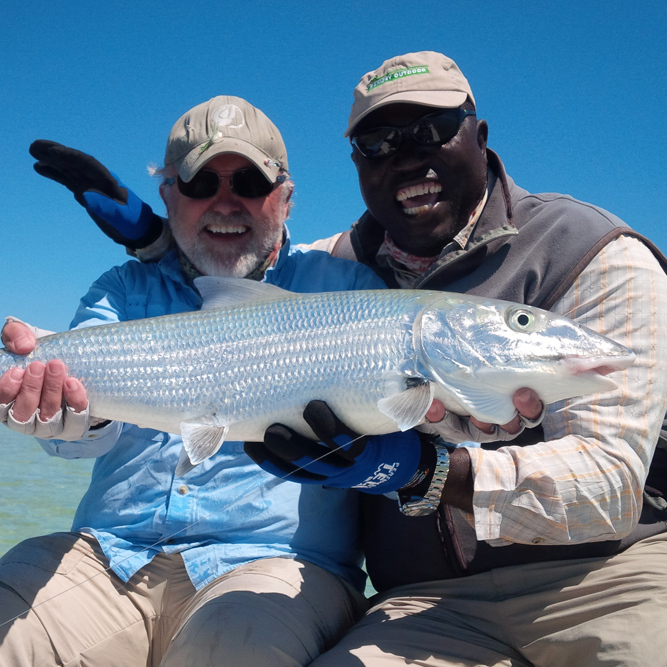 Located in the bonefish mecca of Andros Island, Bahamas and famous for some of the largest bonefish in the world, we cater to serious anglers… who love a great time on the water! 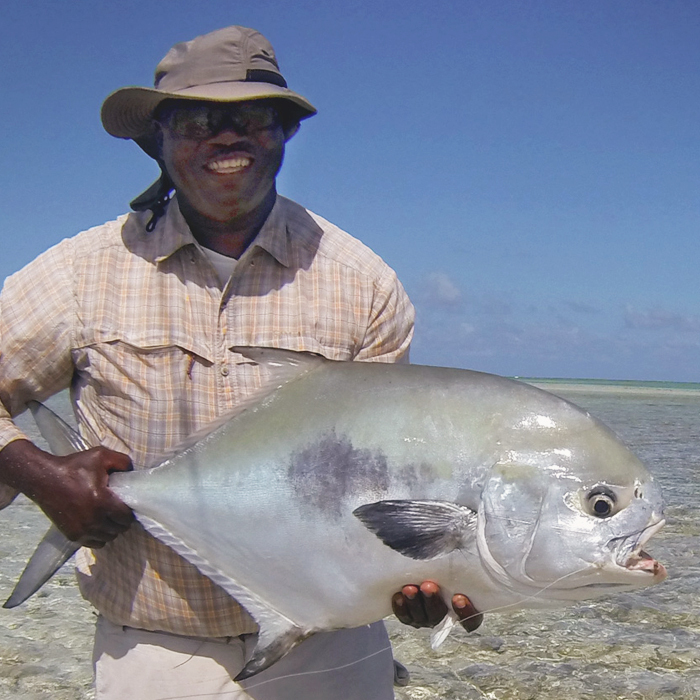 Charlie and his hand-picked local bonefish guides work with all ranges of angling ability and provide customized fishing adventures. Wade shallow flats for tailing bones, or search for schools by skiff. 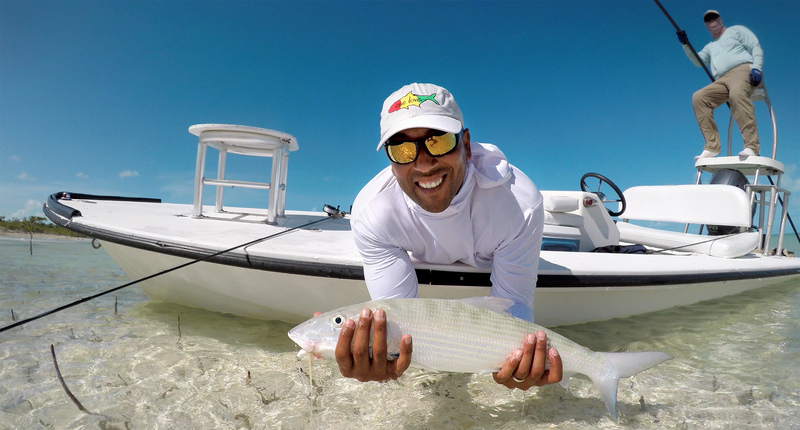 If it’s a double-digit bonefish you’re looking for, pole the deep edges for cruising giants. One look at our Gallery and you’ll see they’re out there. In season you’ll find Tarpon, Permit & even the elusive Mutton Snapper on the flats. Whatever your preference, we’ve got you covered. 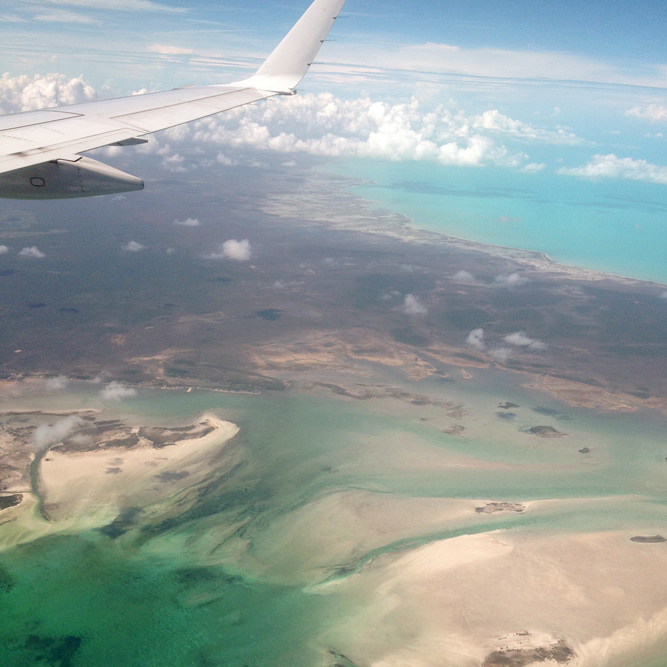 Come see why we’re one of the best kept secrets in the Bahamas! If I had one day left to fish, it would be with Big Charlie in Andros. My son Will and I had a great time and learned an unbelievable amount about what it takes to catch bonefish. we felt like we were part of the family for the 5 days we were there. Rates Include: Guided Fishing, Lodging, All Meals and Drinks & Taxes (VAT). 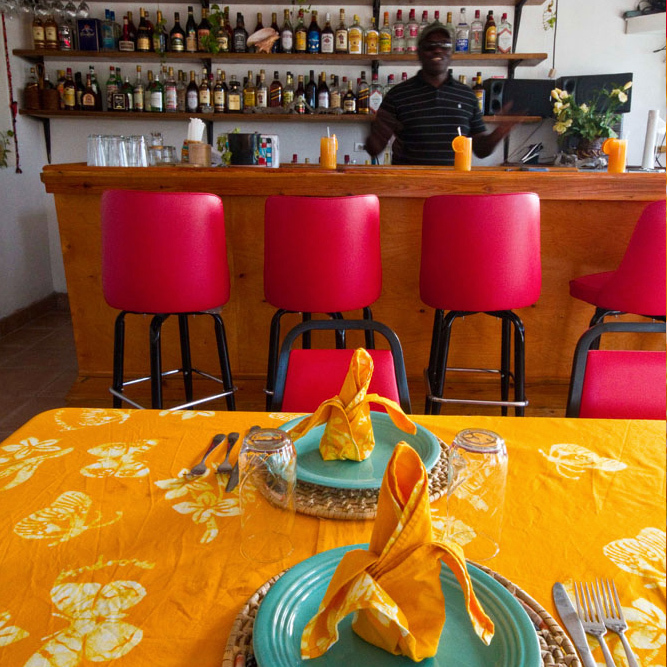 Contact us for single occupancy rates.